We can also be reached by email at info@psychbc.com. If you are interested in participating in a research project with compensation, ask about the Match Project. 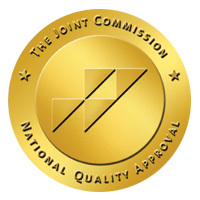 PsychBC has earned The Joint Commission's Gold Seal of Approval® for accreditation by demonstrating compliance with The Joint Commission's national standards for health care quality. The accreditation recognizes PsychBC's dedication to continuous compliance with The Joint Commission's state-of-the-art standards.